Acupuncture and Chinese Herbology have been used to treat infertility as early as the Shang dynasty (1500-1000 BC). It provides a safe, effective, drug-free and natural approach toward the conception of a healthy pregnancy. Rather than just treat the infertility symptoms the acupuncture activates the body’s natural healing potential by treating the root cause that had lead to the infertility. Acupuncture and Chinese Herbology is a natural therapy, no drugs are ever used. Thereby eliminating the undesired side effects and accumulated toxicity that can occur from invasive procedures and drug therapies. Generally it takes a minimum of three months and often six, to correct the underlying imbalance. Weekly acupuncture treatments along with herbal remedies are important. If a woman misses an appointment during a monthly cycle, an opportunity has been lost for that particular cycle. Diet, exercise, stress and personal habits are examined. Recommendations are made to improve one’s lifestyle which will increase the potential for success. If a couple has made the decision to undergo Assisted Reproductive Therapy (ART), acupuncture can be used to strengthen, support and balance overall health and well being, so that other fertility procedures are more effective. The effectiveness of acupuncture combined with IVF has been in the news recently. In 2001 a study of women receiving acupuncture in conjunction with IVF was done at the Chrisitian-Lauritzen-Institut, in Ulm, Germany. The pregnancy rate was 42.5% for women receiving acupuncture while only 26.3% for those who did not. While this study proved that acupuncture improves the chances for success with IVF, it is still recommended that a woman begin acupuncture treatment prior to ART. The more that the system is brought into balance before ART, the more likely one is able to conceive. Once a woman is pregnant, acupuncture may still be recommended. If there is a history of miscarriage, acupuncture during the first trimester will help to prevent a miscarriage. Another reason for treatment could be nausea and morning sickness, for which the National Institute for Health (NIH) has endorsed acupuncture as an effective treatment. 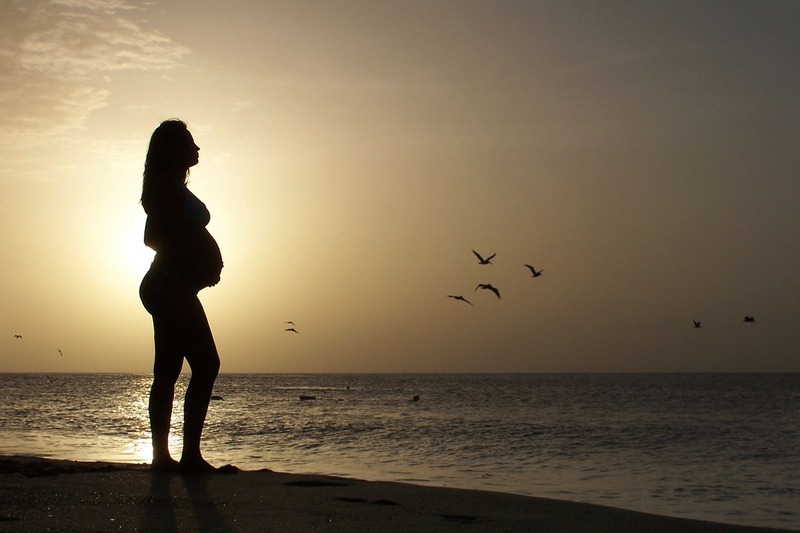 After childbirth acupuncture will help to restore a woman back to health quickly. It is excellent for both the prevention and treatment of post-partum depression.